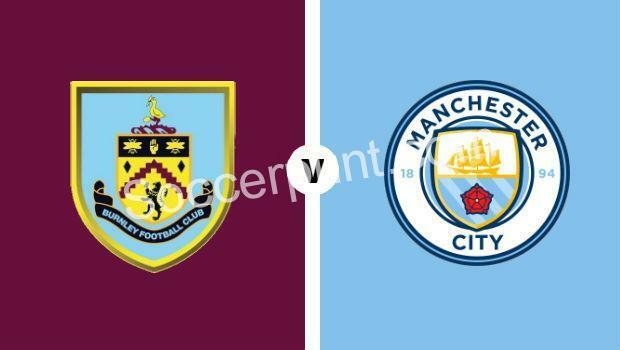 Saturday, October 20, at 15:00 pm, Manchester City is homecoming with Burnley in the 9th round of the Premier League. Anything but a clear success of the hosts would be a huge surprise, but we are trying to find valuable odds in the markets. City is the leading Premier League leader and hopes to take advantage of Liverpool’s tricky steps to distance himself from the standings. With a score of 6-2-0 after 8 stages, Pep Guardiola’s students have a 21-3 goal and will subordinate a rival who is accustomed to defending in minimal possession. Burnley has no good memories of his last visits to “Etihad”, even though he has drawn in the last direct match (1-1 on “Turf Moor”). Burnley is on 12th place (10-12 go) and hangs on the achievements of Vydra, Wood and Vokes. Manchester City has won the last 3 duels on its own field with 4-1, 3-0 and 2-1, and Pep Guardiola has a nearly full batch, as Kevin De Bruyne has returned to training. It is unlikely to see De Bruyne as the title holder, but the Belgian midfielder is likely to take a few minutes to return to an optimal physical form. Burnley will “park the bus” and has a solid moral, three stages in a row without defeat. Burnley has scored in 4 of his last 5 games against City! Burnley comes after a 1-1 home with Huddersfield, a game that Sean Dyche’s students should have won. Before this match, I saw a 2-1 draw at Cardiff City and a 4-0 home with Bournemouth, results that brought Burnley out of the minata area. With Tarkovski and Mee in the center of the defensive, Burnley will fight fiercely to defend the White Draw, but City’s pressure will eventually materialize. With 20 wins in the last 22 matches played at home in the championship, “citizens” are clear favorites and will push the game to the opponent’s goal in the first few minutes.